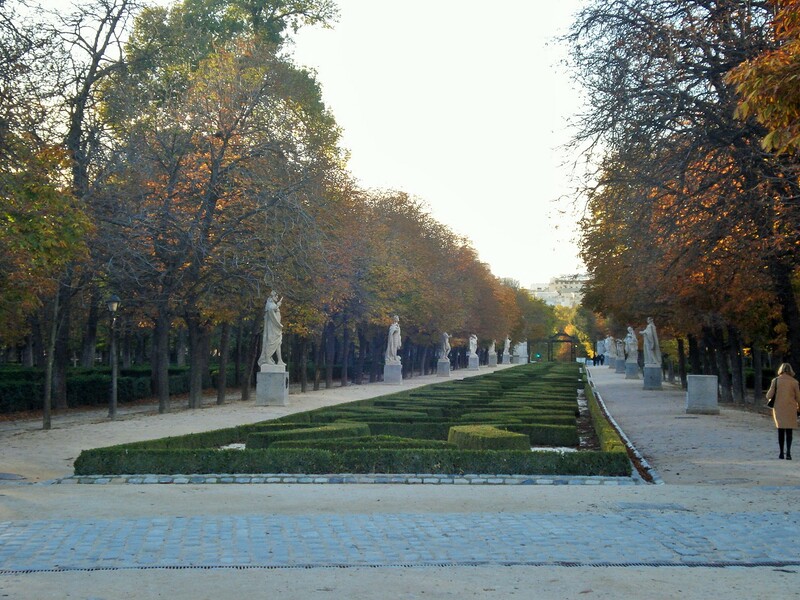 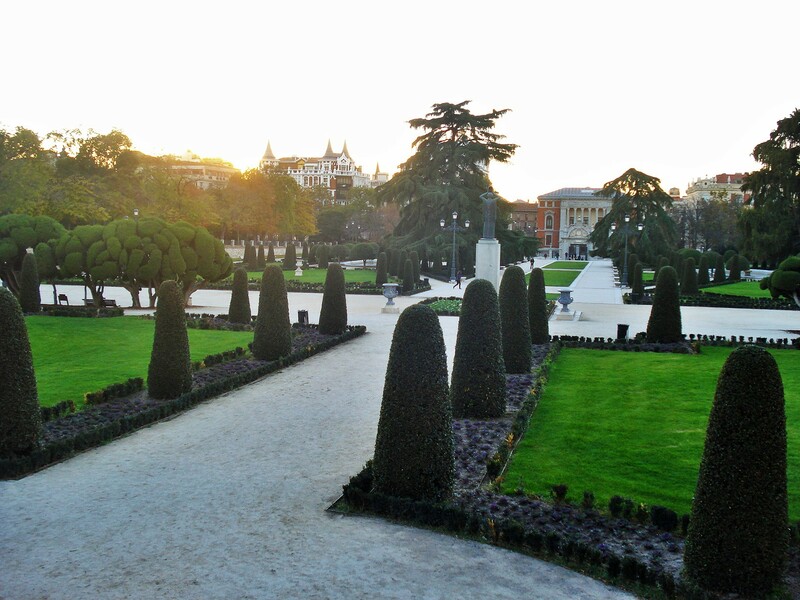 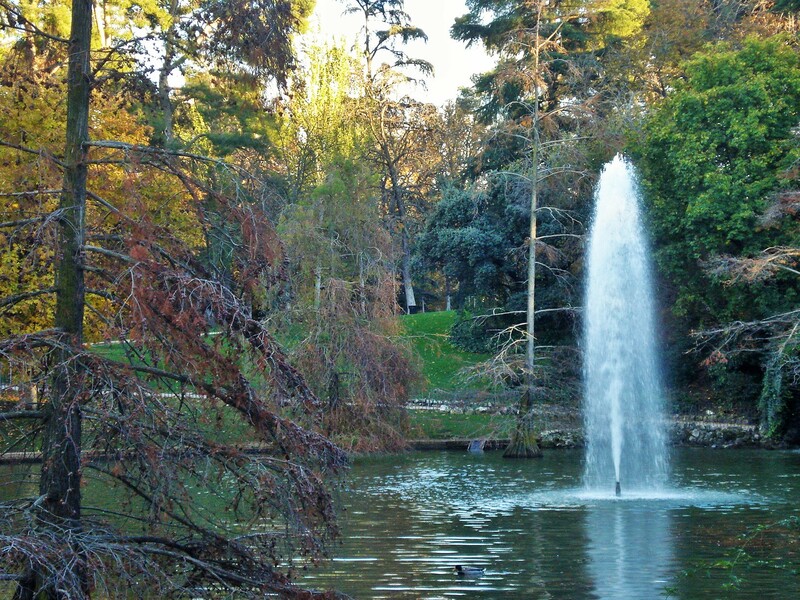 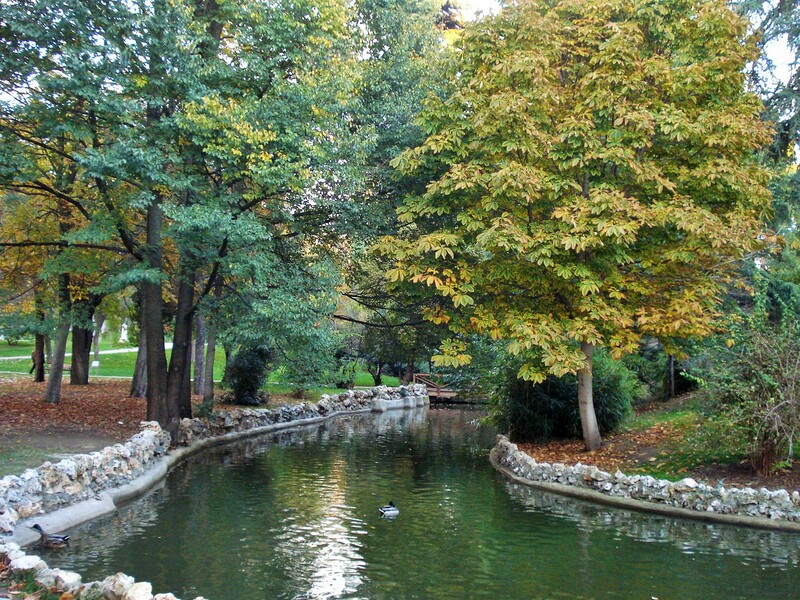 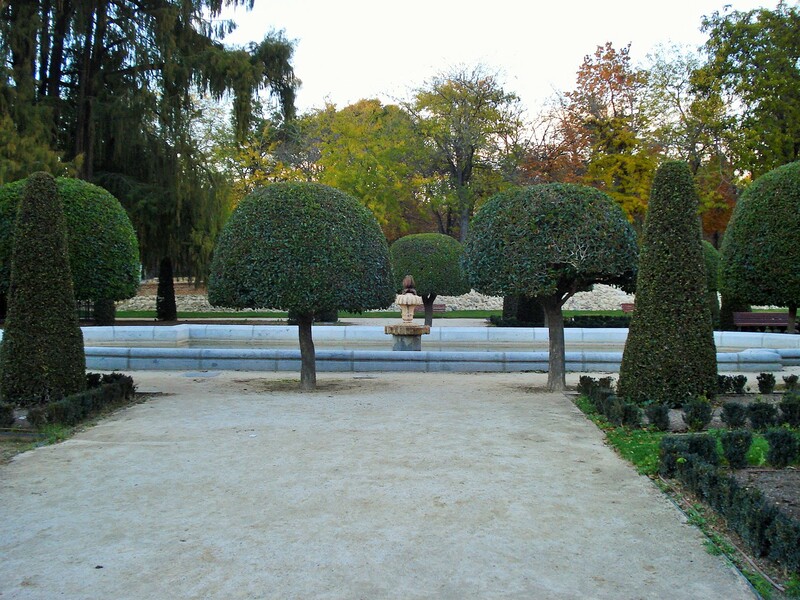 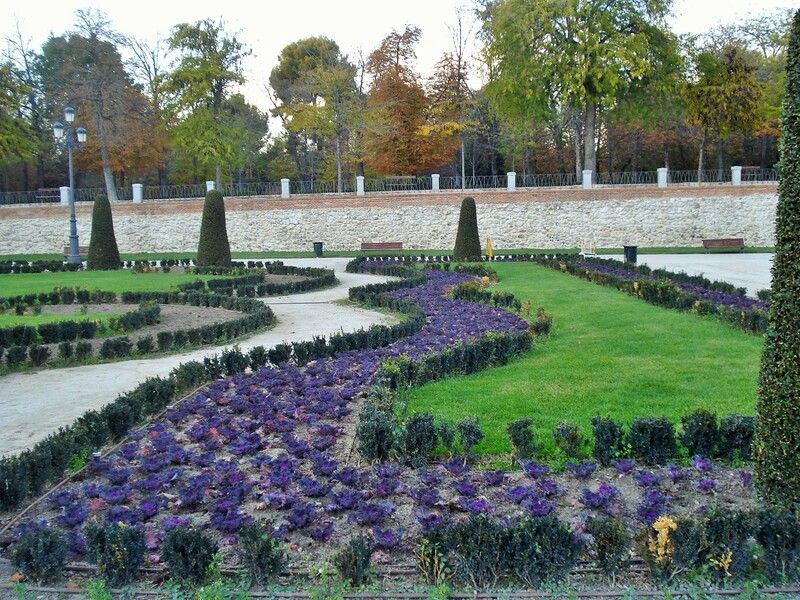 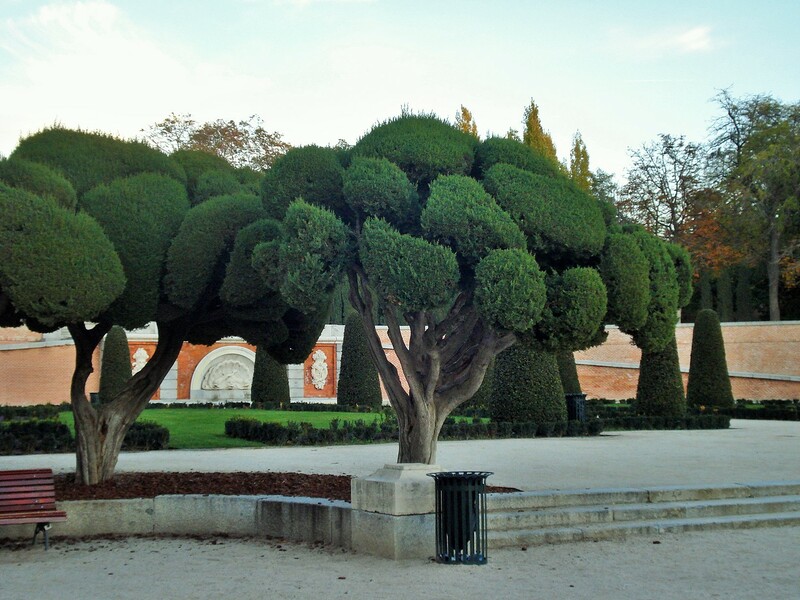 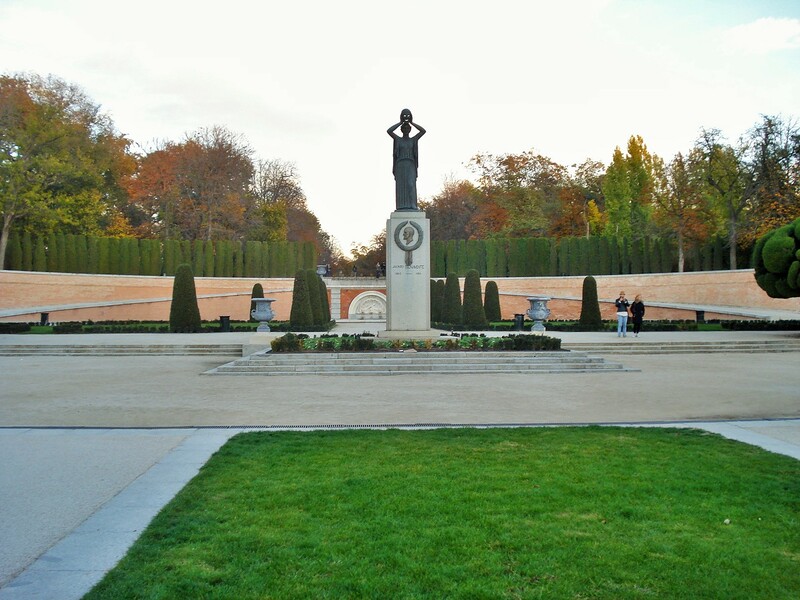 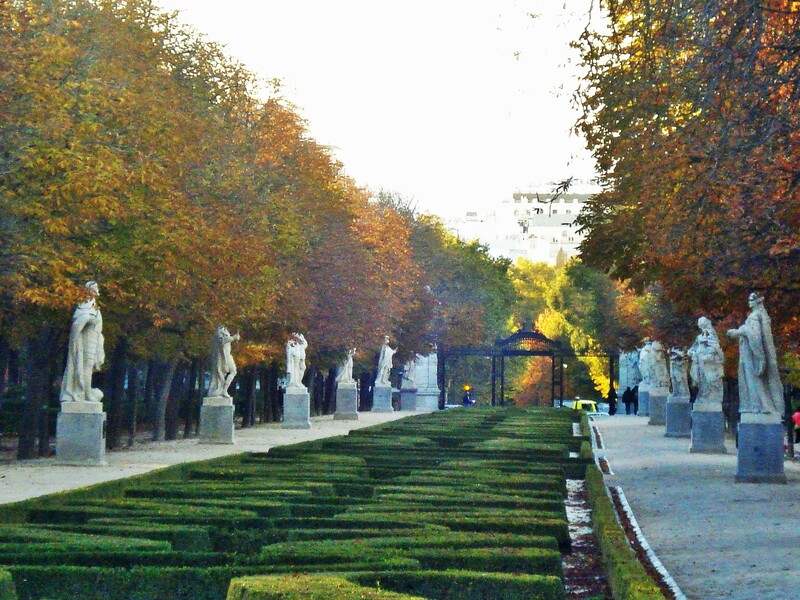 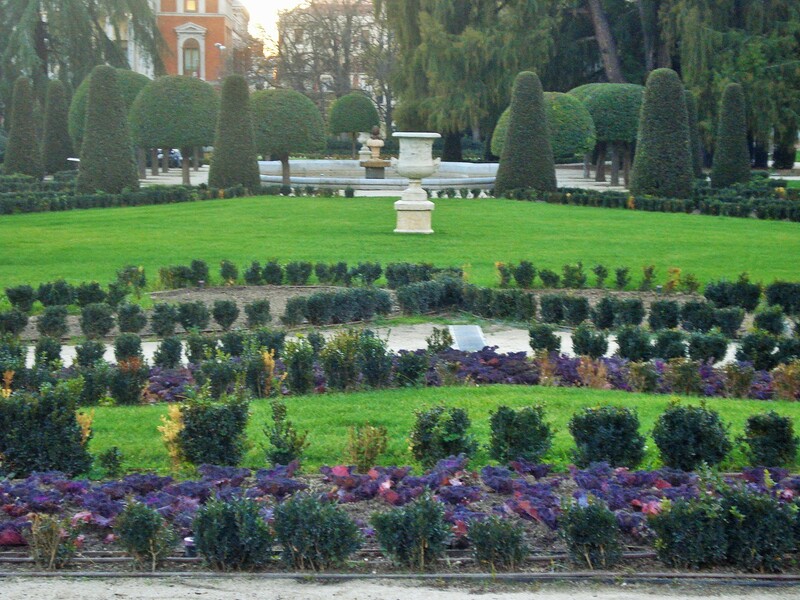 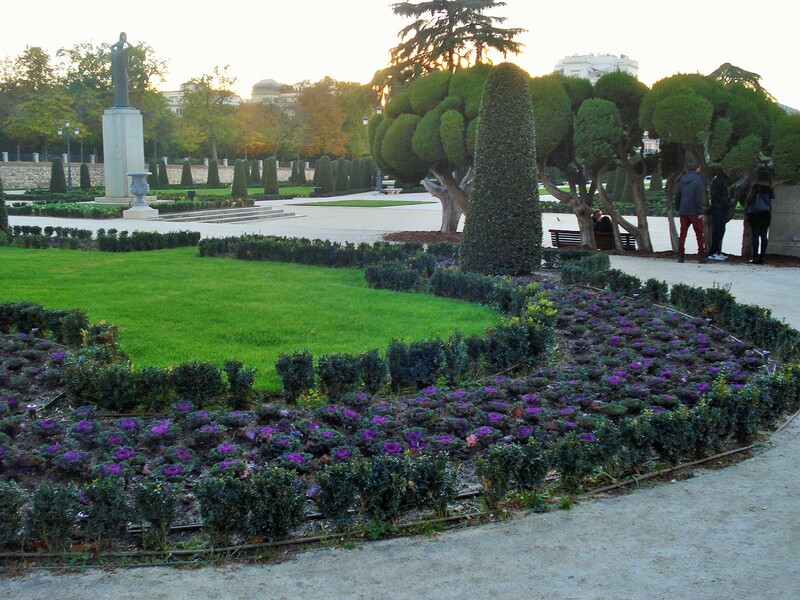 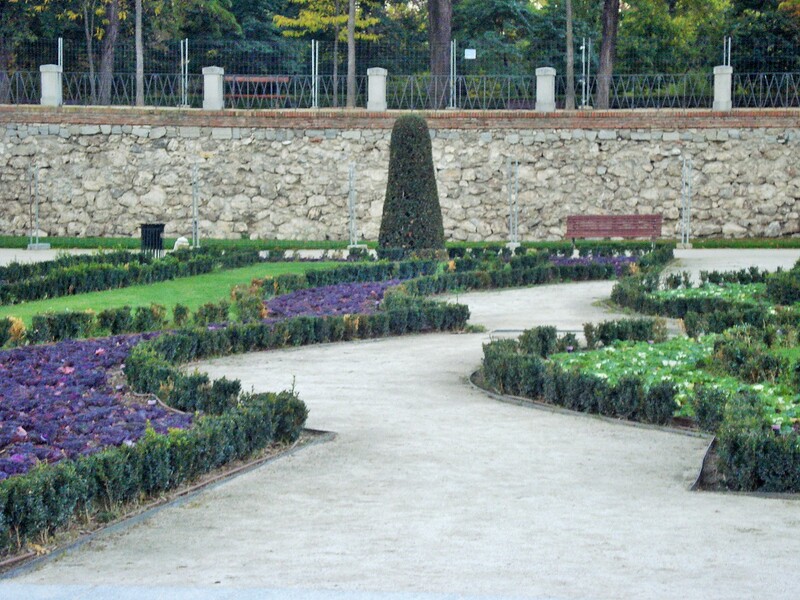 The Buen Retiro Park, or just Retiro as it is known, is one of the largest parks in Madrid. 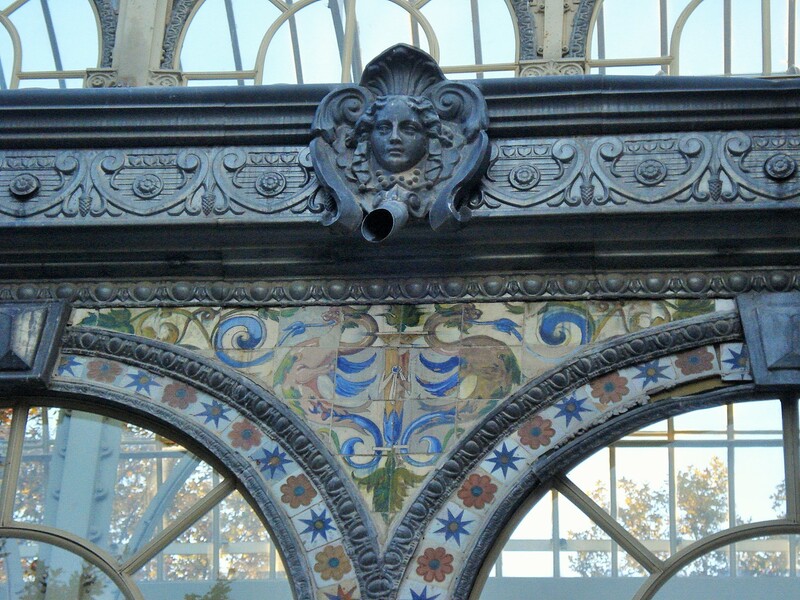 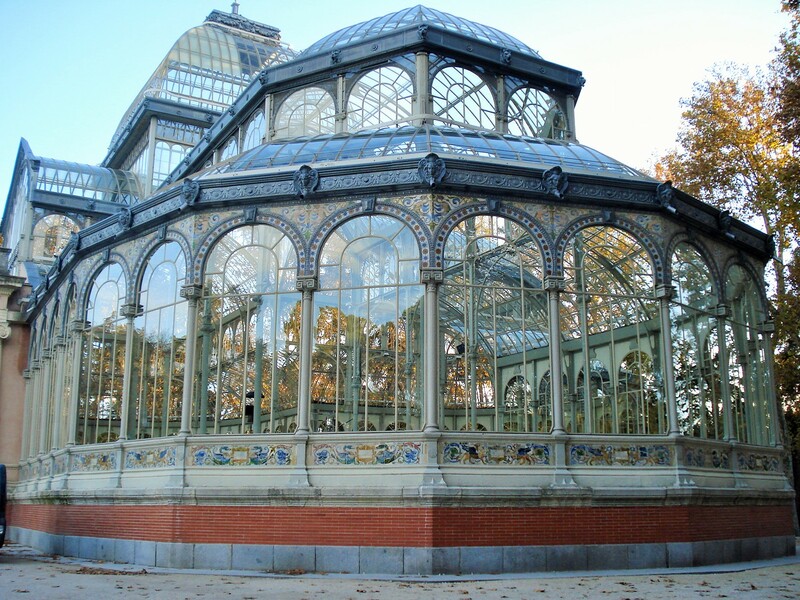 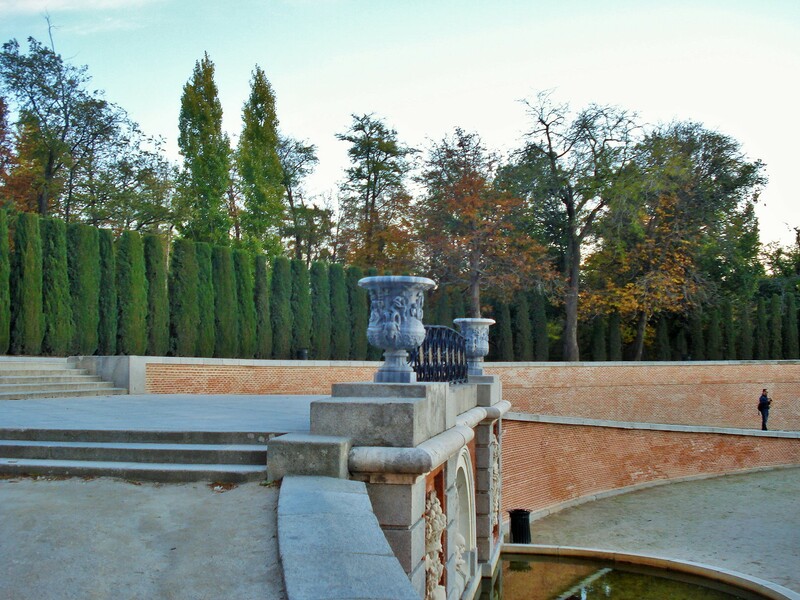 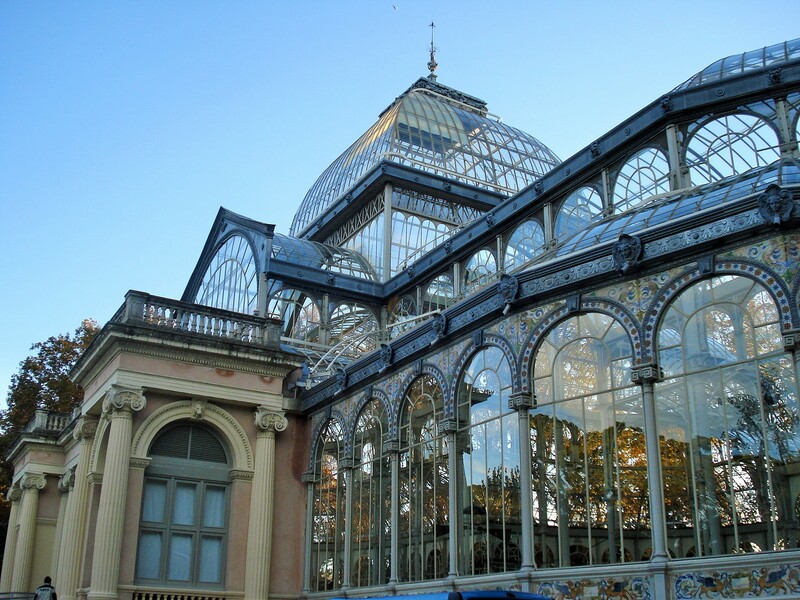 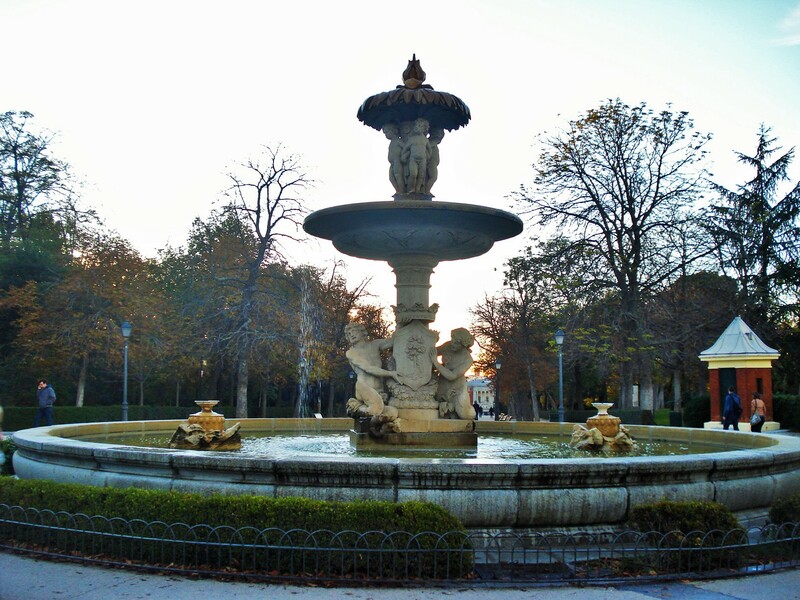 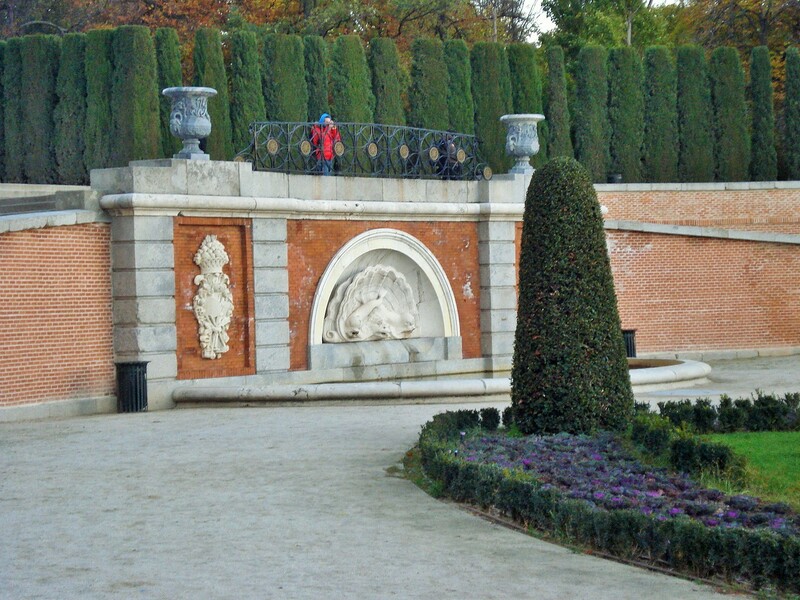 Located in the heart of Madrid near the Prado museum, it is the most emblematic of Madrid parks, with a rose garden, formal gardens, a man made lake, statuaries and much more; and of course the fantastic crystal palace now used as a venue for art events. 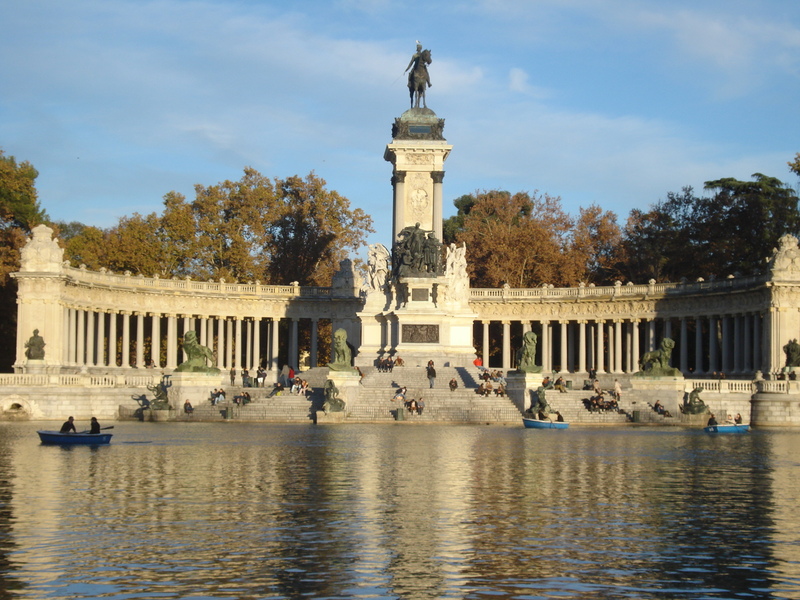 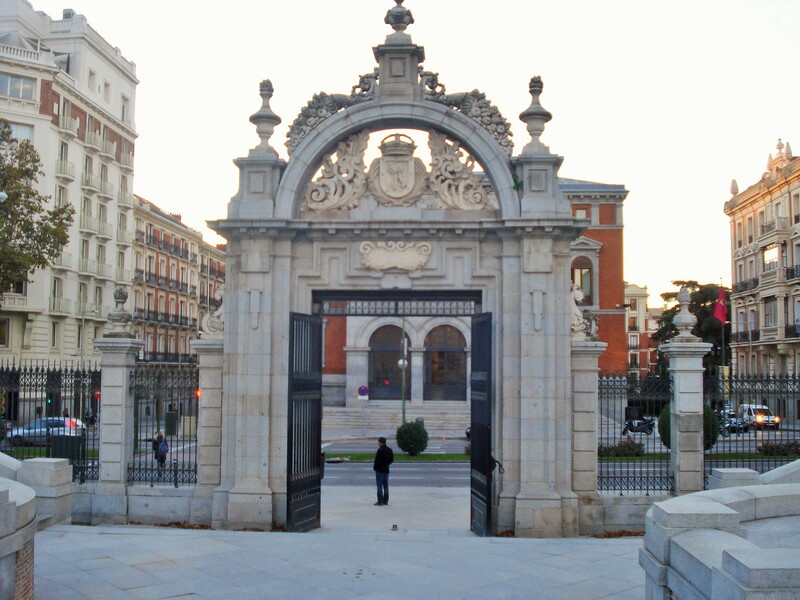 It is a landmark of Madrid and worth reading more about, here is the Wikipedia link.